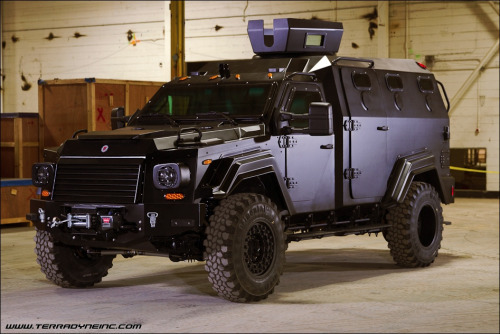 This entry was posted in Police Oversight and tagged Armoured vehicle, fear of the police, Gurkha, Gurkha Armoured Vehicle, militarization of the police, Winnipeg police, Winnipeg Police Service. Very well said and makes the point that the Police Service is being run by an ever more ‘junior’ elite who appear incapable of seeing past their noses. You have to wonder how much of this angst from the Police Board is about political posturing and avoiding responsibility. There was media outrage when we switched to open holsters, when we got ballistic vests and when we moved up to Glocks and Tasers. It’s never reasonable, informed discussion, it’s always outrage and hysteria that seems more designed to sell papers. I am disappointed the Executive were not better prepared for this tempest however….seems like a fumble when the rush hit them.